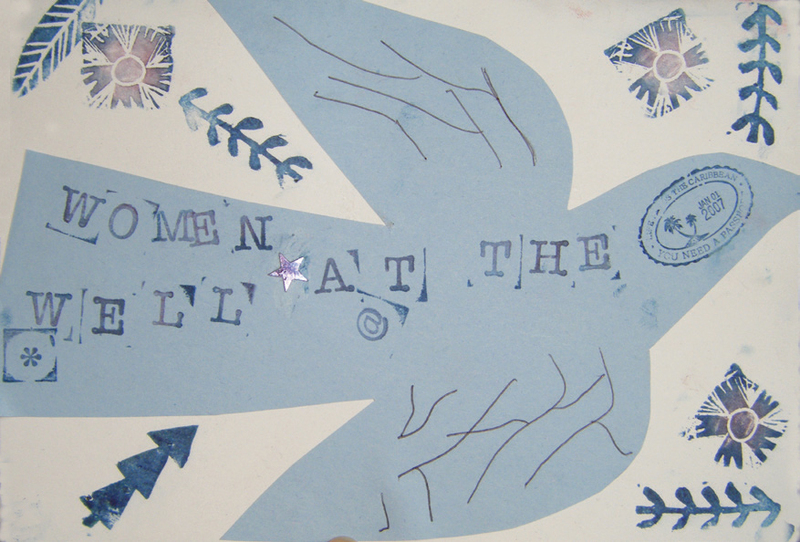 Women at the Well is a charity in King’s Cross dedicated to providing a creative and supportive space for vulnerable women. There is a daily drop-in centre, which provides a hot meal, shower and laundry facilities, toiletries and a clothing room, whilst the staff offer individual support and advocacy to help empower women to make choices to improve the quality of their lives. Please visit http://www.watw.org.uk/ to discover more of the amazing work this charity does to help get women back on their feet.